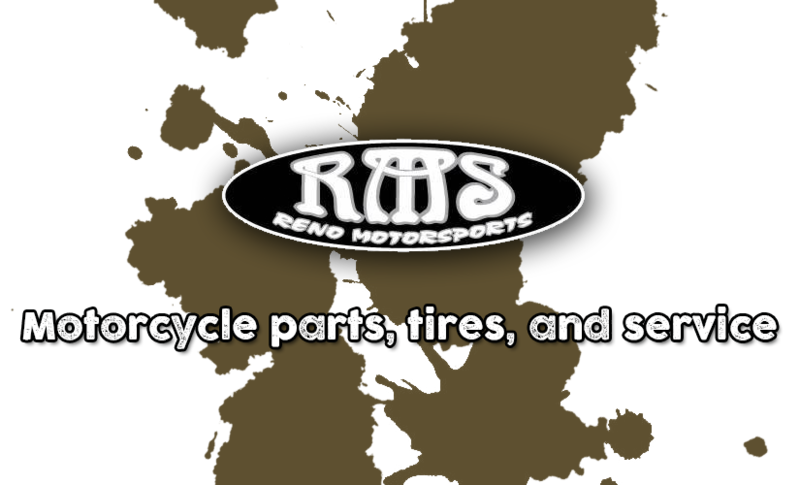 Motorcycle, ATV, Dirt Bike and Street Bike parts, repair, maintenance and service here in Reno. 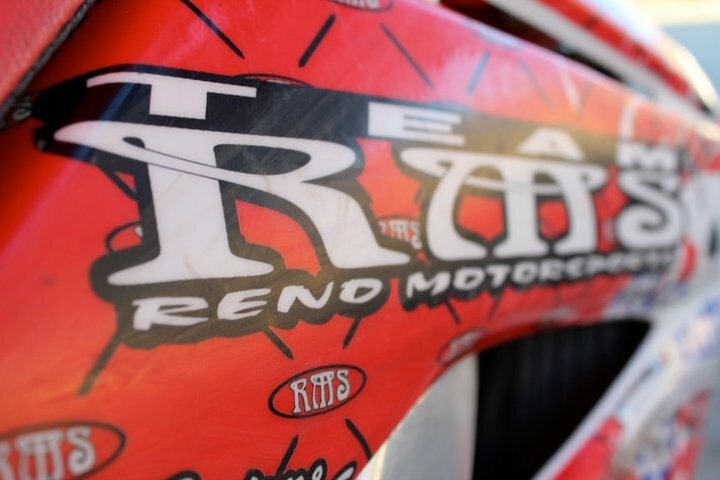 RMS – Reno Motorsports has everything you need to keep riding. Our fully stocked retail location carries gloves, helmets, riding clothes, glasses and more. From service and repairs to keep your equipment in running smooth and in top shape, to the accessories and clothing necessary to stay safe and look sharp, you’ll find it all at RMS. Or give us a call at 775-322-1499 to check service pricing, retail stock, or any other questions.